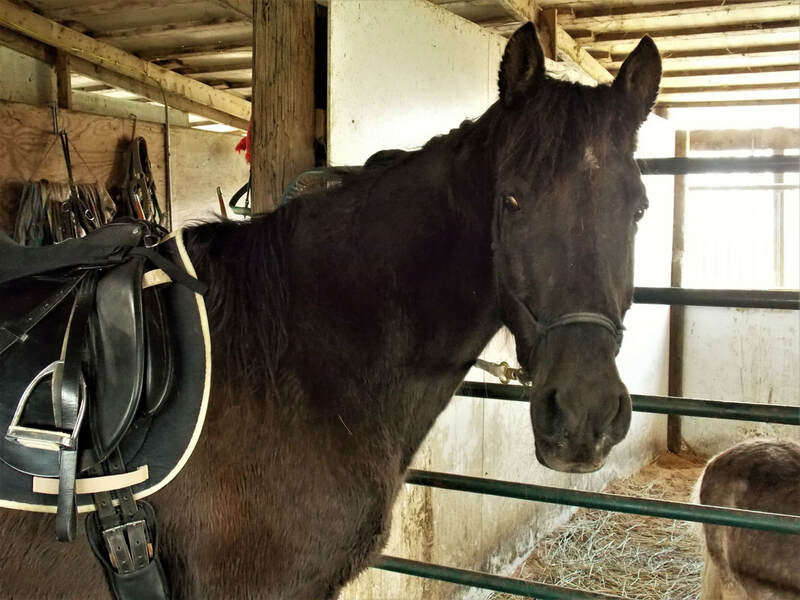 Whiskey is a 16 year old dark bay "dead broke" gaited Tennessee Walker who is about 15.3hh. He is safe with children and beginner riders and is so wanting to please. He lunges well, loves attention and is easy to handle. He does have COPD but hasn't had any recent problems. If your just getting started with horses, have a young child wanting to ride, need a solid trail horse or just want to ride a smooth as silk mount he is for you! Don't dismay due to age; ages 14-26 are golden years of horses these days. He is currently in aerobic training to build muscle, develop better balance and to keep the skills up.